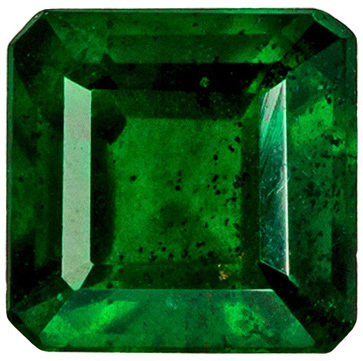 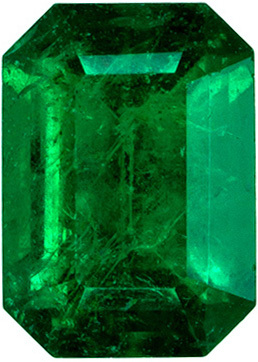 Description This Genuine Columbian Emerald Gemstone Displays A Vivid Medium Rich Green Color, Exceptionally Rare Excellent Clarity, Cut And Life. 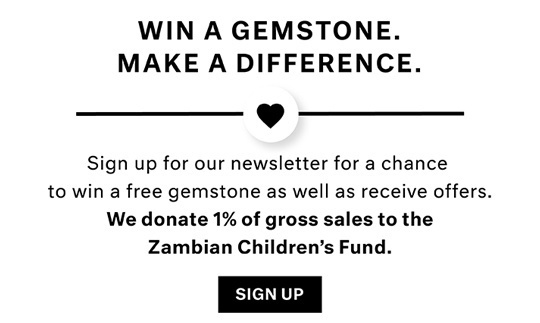 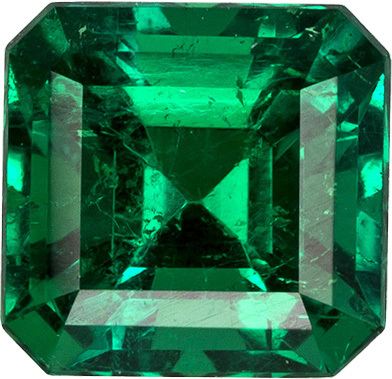 A Gorgeous Gemmy Crystal like Stone In A Very Desirable Shape And Size, Super Bright And Lively. 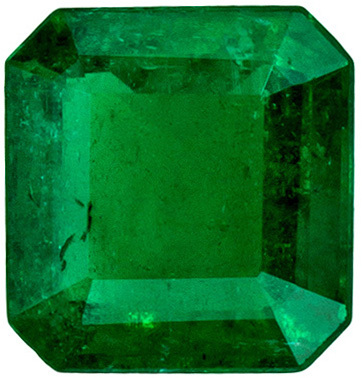 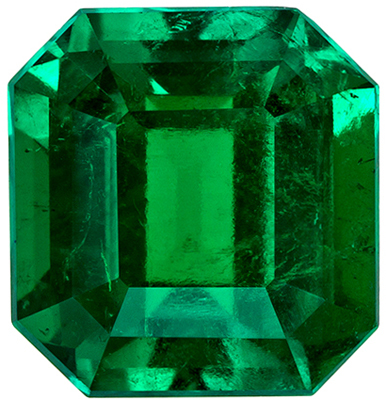 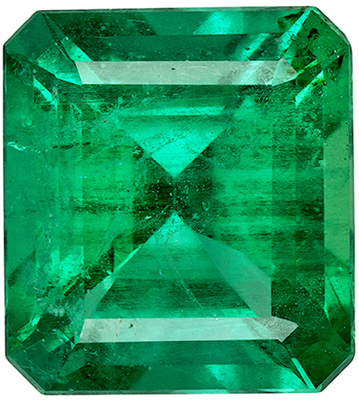 Rare And Fine Emerald.